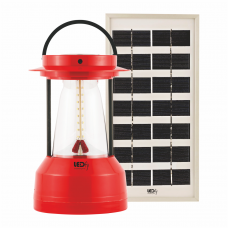 Create beautiful ambiance with Sofy LED Solar Lantern. This Sofy lantern has 16 to 24 LED installed .. 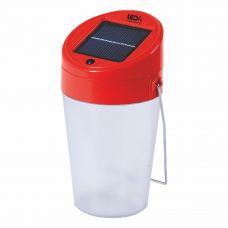 Create beautiful ambiance with Sofy LED Solar Lantern Genie. The 0.5W lantern has only one LED in it.. 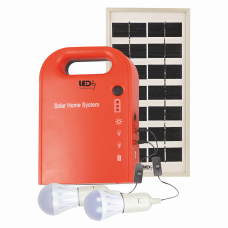 Create beautiful ambiance with Sofy LED Solar Home light. It has multiple bulb mounting options. You.. 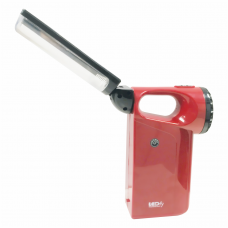 The 2W LED Torch Rapid Turbo is designed to use as a portable LED light. Its 2200mAh battery gives c.. 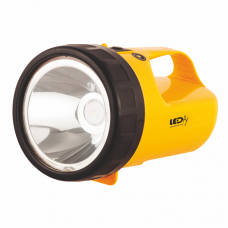 Rapid Light 10 is a light that can be used in lighting emergency. The Li-ion Battery is able to give.. 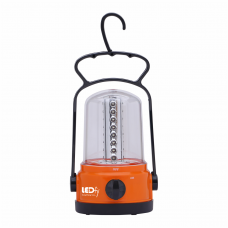 Rapid Light 11 is a light that can be used in lighting emergency. The 1.7W with 2200mAh Li-ion Batte.. 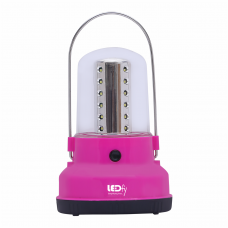 Rapid Light 12 is a light that can be used in lighting emergency. The 2.1W Li-ion Battery is able to.. 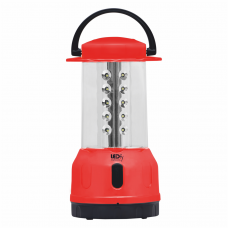 Rapid Light 13 is a light that can be used in lighting emergency. The 1.7W LEAD ACID Battery is able.. 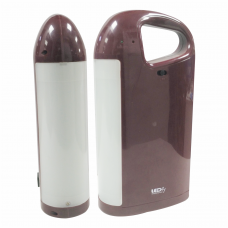 Rapid Light 14/15 is a light that can be used in lighting emergency. The 3W/4W LEAD ACID Battery is ..